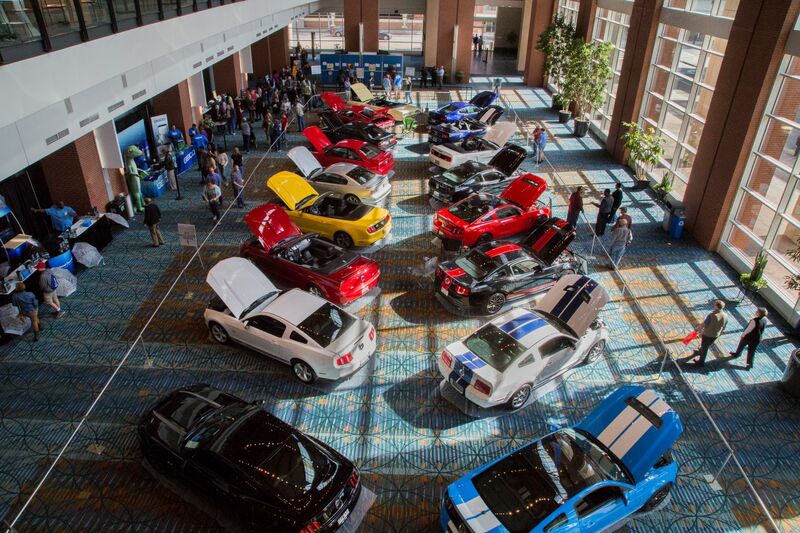 We're excited for this year's Auto Show VIP Preview Breakfast! 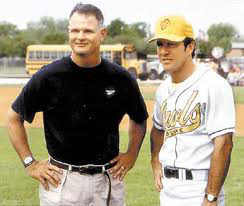 Today, Jim Morris lives with his family near San Antonio and travels the world as America’s foremost inspirational and motivational speaker. His story has become an inspiration to anyone interested in living their dreams and we can’t wait to have him at our breakfast! After Jim’s speech, you’ll get a sneak peak at the 2019 Auto Show!